Here is the case: Market JS is a gaming and advertising company at the same time. They help companies to involve customers by creating great games. 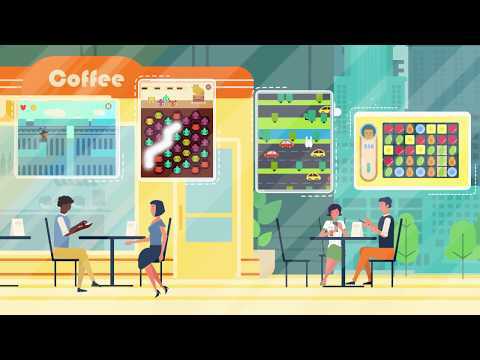 With this new video Market JS easily explains why the games are so popular among the customers and how this revolutionary useful marketing tool works!